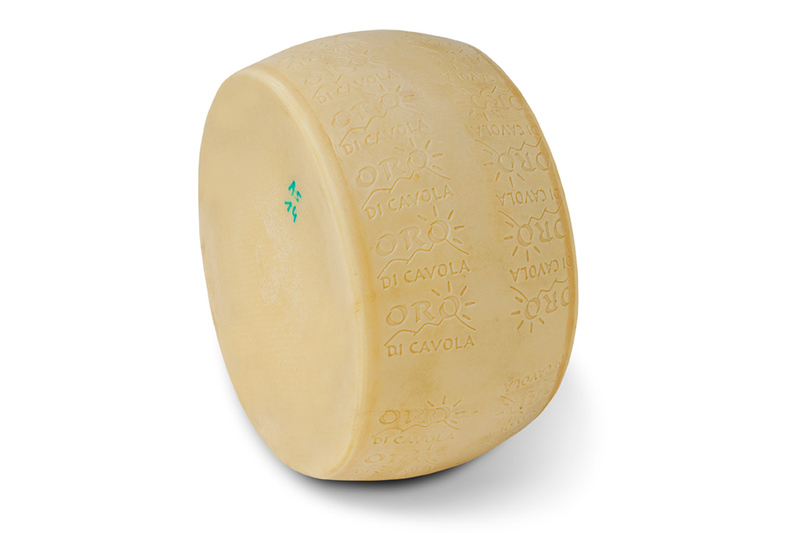 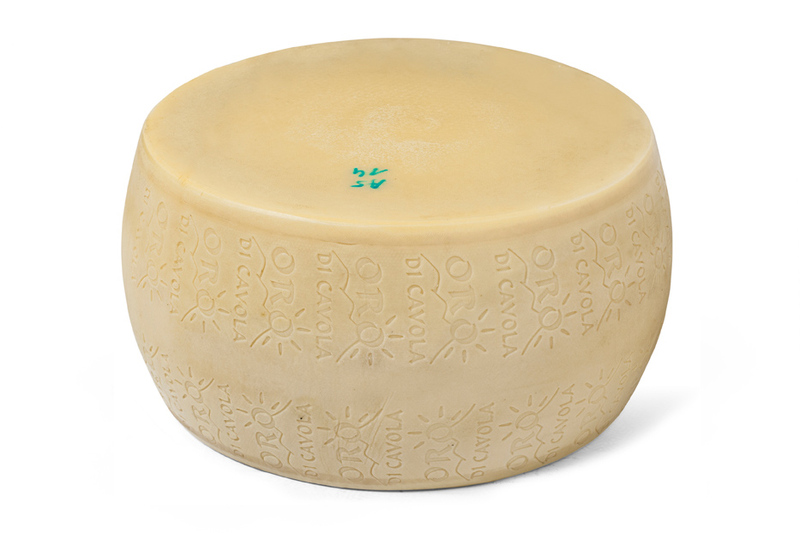 Oro di Cavola is a fresh cheese, made from our own mountain milk used to make our Parmigiano Reggiano 993. 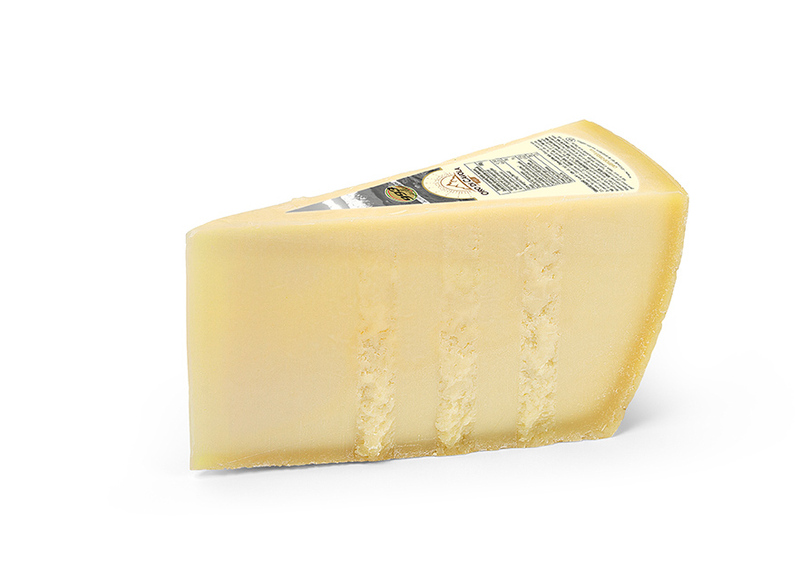 Flavorful and straw-colored, it is aged for six months. 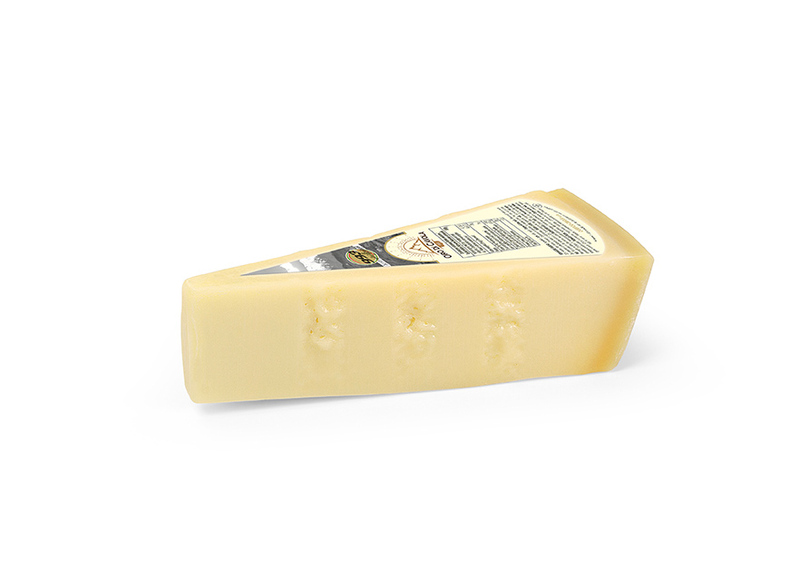 An ideal substitute for mozzarella and processed sliced cheese, essential in salads, excellent on meats.